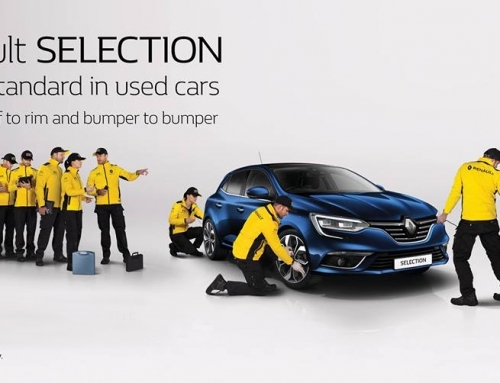 January has finally come to an end and here at Cleary Motors, we have launched our February 2019 offers! 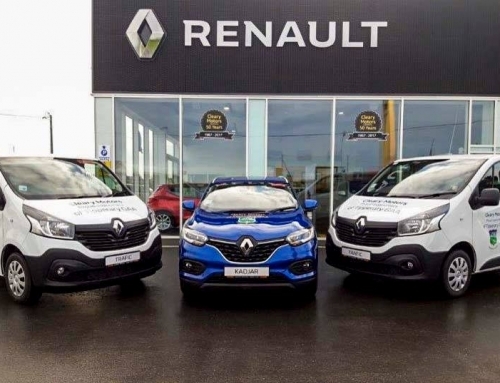 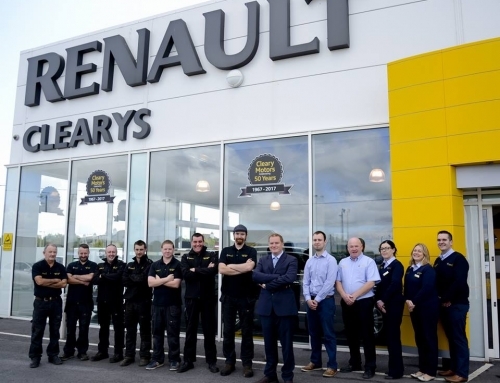 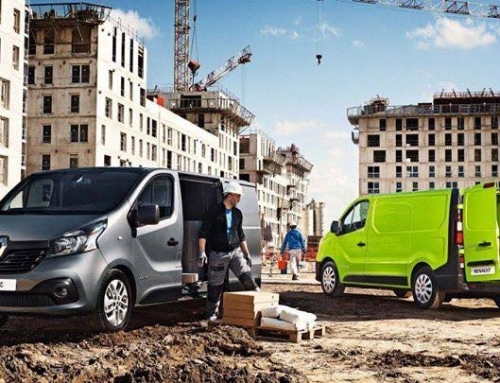 Keeping with our ethos to offer our customers great value for their money, we have fantastic offers across our range including Renault Cars, Renault Vans and the Dacia Range. 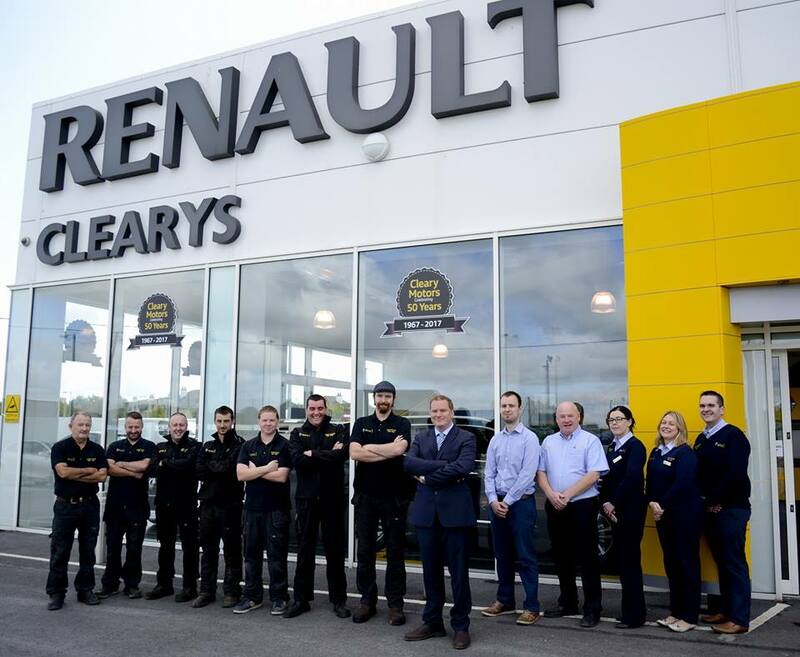 The information you supply to clearymotors.ie through this form will be held and used by us solely for the purpose of responding to your request and will not be retained for any other purpose.